SmartCabinet is a RFID based system that is used to track assets and allow access to authorized personnel only. WHAT is an RFID Smart Cabinet? 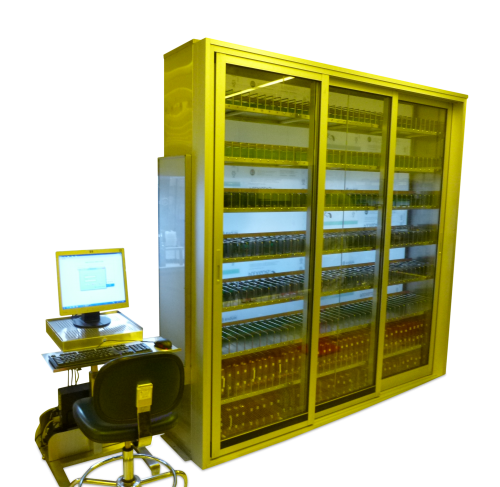 JA Security and Innovations offers standard and custom RFID Smart Cabinets suited to your organisation’s needs. WHO should use Smart Cabinet? Shelves and cabinets outfitted with radio frequency identification technology enable real-time, item-level tracking at an intermediate or final distribution point. These “smart fixtures” are helping retailers, discrete manufacturers, hospitals, and other kinds of companies and organizations control inventories and keep products in continuous stock by automatically tracking the arrival and distribution of individual assets. WHERE can the Smart Cabinet be used? WHY Smart Cabinet should be used? The Smart Cabinet only allows access to authorized personnel. An automatic inventory of the contents of the cabinets is made at all times. This can be seen on a cloud server or local intranet. Track each item from the moment it is received by the organization until distribution. Accurate tracking of assets makes inventory purchase and stock-take easier, increasing productivity. HOW Smart Cabinet can help you save cost? Expiration date visibility and tracking at item level dramatically reduces or eliminates $ loss due to item expiration. Real time visibility enables inventory reduction levels by as much as 30%! Eliminate shrinkage and control consumption using locked glass doors that are opened by a simple RFID card swipe or ID and password entry. 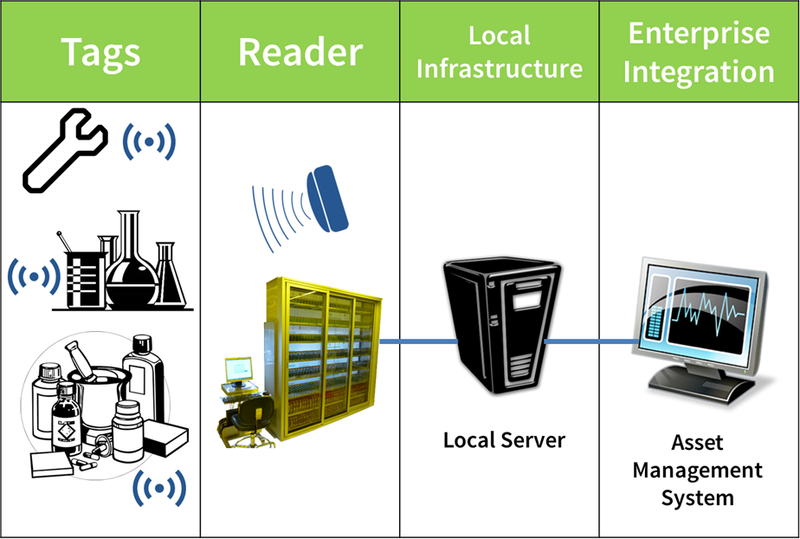 WHEN should you implement an RFID Smart Cabinet for your business? Now! Be ahead of the curve, invest in technology and improve productivity.